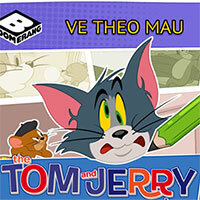 Tom & Jerry games - The stupid cat Tom and the cute mouse Jerry now appears on gamevui.com. 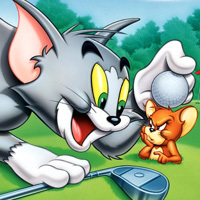 Tom & Jerry movie has brought laughter for many people. 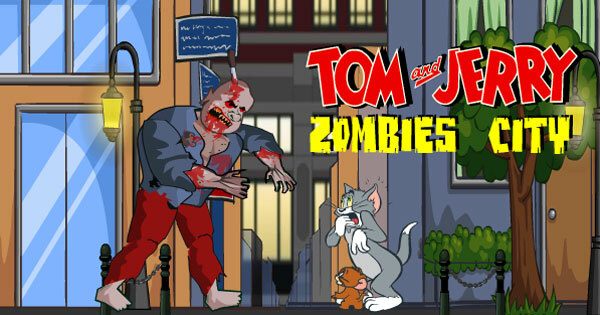 Tom & Jerry games are also designed as funny as possible. Gamevui.com is sure that all of you will love it. 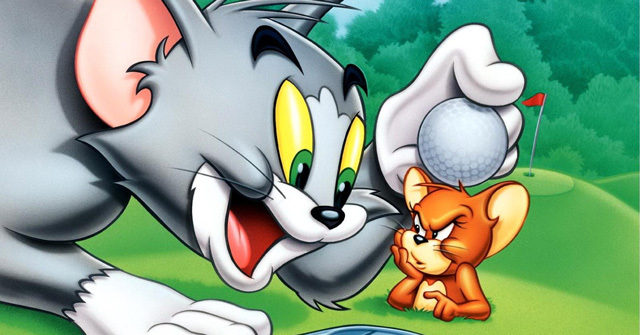 Try and have fun!